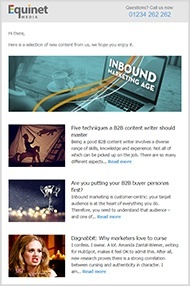 We publish a weekly newsletter - Inbound Marketing Age, designed to keep you up to the moment with the latest thinking around inbound sales, inbound marketing, new ideas around growth driven design, and implementing end-to-end strategies for generating more leads and sales for your business. 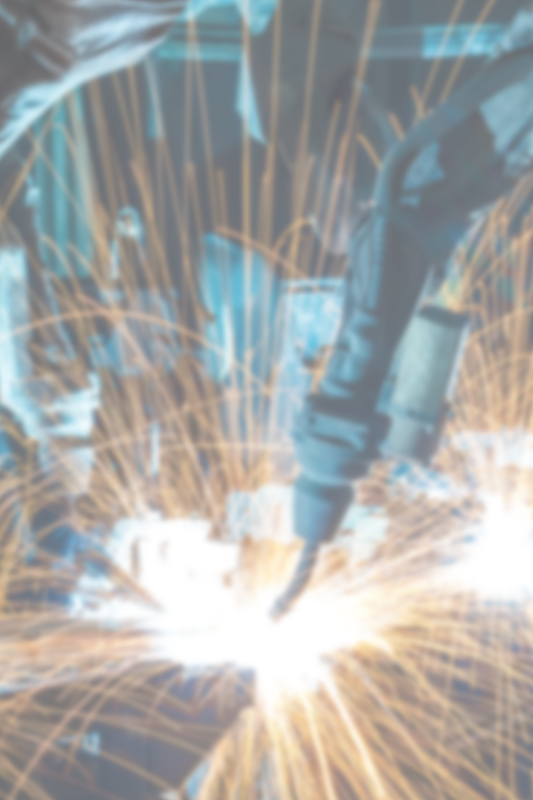 We also write regularly about marketing for technology, professional services and manufacturing companies. And we curate some of the best content we can find each week on new thinking, ideas, and research from the wider community.